Schloss Ort is an Austrian castle situated in the Traunsee lake, in Gmunden, 19 kilometres from Vocklabruck, the gate to the resort area of Salzkammergut. The castle was founded around 1080 by Hartnidus of Ort, and improvements continued to be made into the thirteenth century. 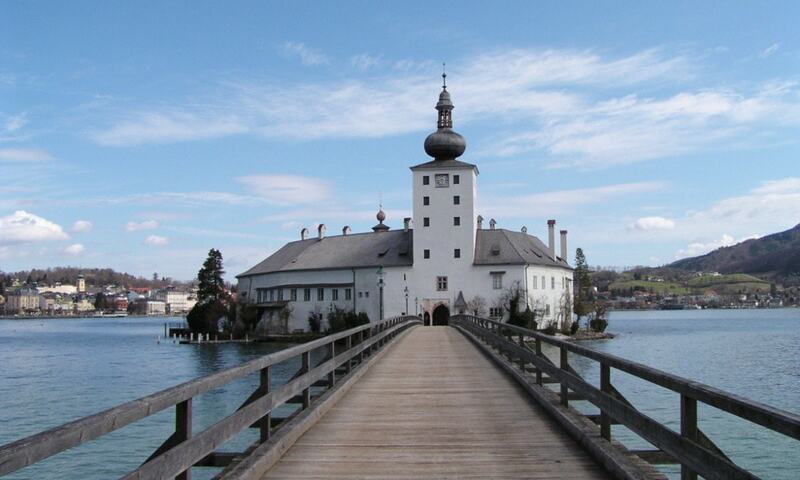 In 1483, Schloss Ort passed to Frederick III, Holy Roman Emperor. At present the castle is being used for a study center of the Federal Ministry for Land and Forestry.